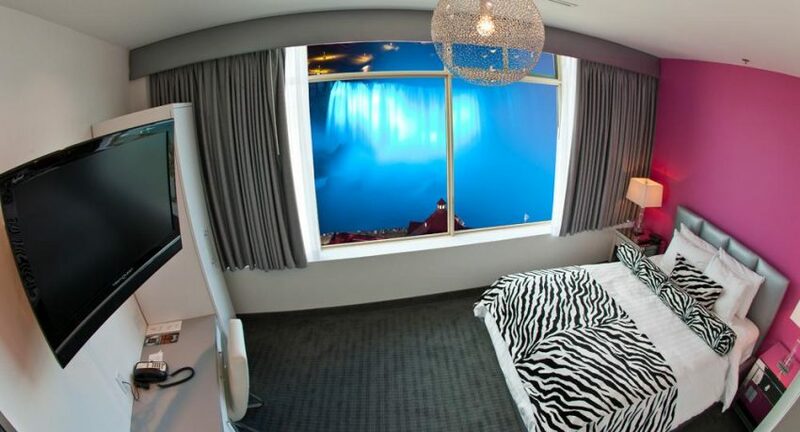 Cheap hotels Niagara Falls article finds the best discount hotels for budget oriented visitors, including families with kids and couples on the romantic getaway. 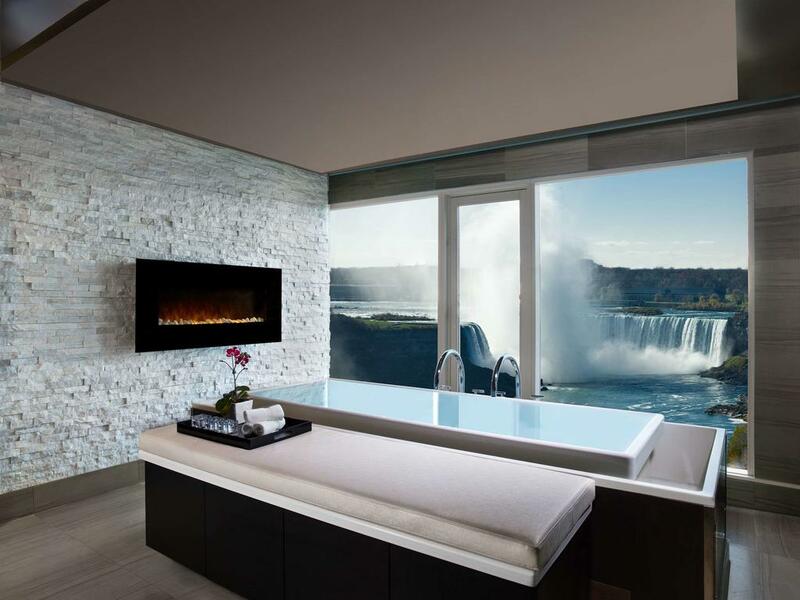 This article is not about the cheapest accommodation available in Niagara Falls; it lists affordable and budget friendly hotels with decent offer and for worry-free experience. These cheap hotels are picked due to its ranking on the review sites, like Tripadvisor; quality of the accommodation, variety of available amenities and convenient location (i.e. like being close to the Niagara Falls attractions). Before choosing a hotel deal and discount it is offered, first, decide how much money you want to spend; what kind of accommodation you are looking for, what amenities you want to be included, do they provide any discounts, location, etc. Every hotel has been rated from one to five stars, where many parameters are taken into account. One star rated hotels are usually the cheapest, with very simple accommodation and not many amenities in offer. Five star hotels are among the finest and they are not cheap; but they can offer significant discount if you book a room following the tips provided here; we follow the same direction when we book one high class hotel, The Oakes, in the spring and winter time. It is important to avoid peak summer time and holidays. Another great alternative is to make the room reservation using one of the specialized websites for discounts and cheap rooms, like Hotwire. With higher rated hotels comes more quality amenities, higher class and better equipped rooms, exceptional service, breathtaking view of the American and Horseshoe Falls and all the feeling that comes along. Higher prices are there as well. Majority of the high-class hotels are located right above the Horseshoe waterfall, on a Fallsview boulevard and close to the Fallsview Casino resort. 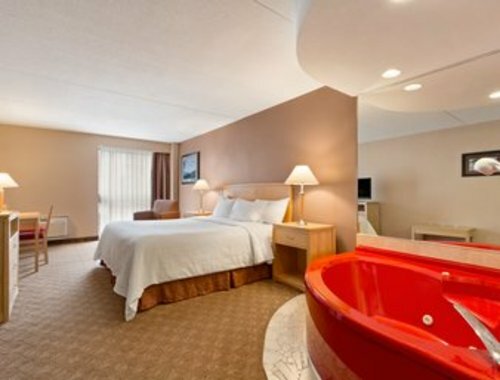 For those who are visiting Niagara Falls with limited budget, cheap hotels Niagara Falls are your best option. Be sure to book in advance, as there are millions of people coming every year to visit this wonder. Our recommendation is to look for 3 to 4 star hotels or Inns. 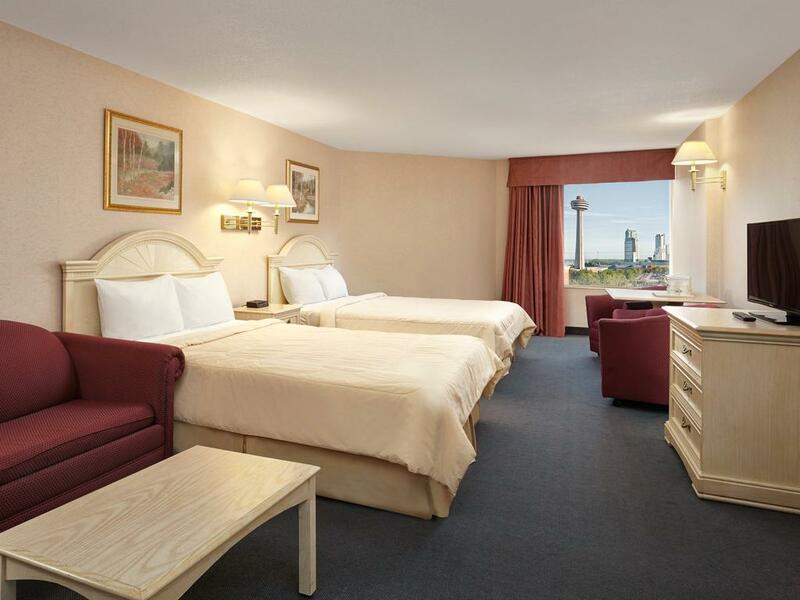 Right across new Fallsview casino resort, one block away from the Skylon Tower and IMAX theatre, you can find one of the popular cheap Niagara Falls hotels, Holiday Inn. This discount hotel is located on a Murray street, a street that will take you right in front of the mighty waterfalls. A tourist office welcomes you at the end of the street, where you can gather some useful information, and find some great deals and passes. Spectacular view of the Niagara mist and the rainbow above is there in front of you. If you take the other way of Fallsview Blvd. toward the Oakes hotel, EmbassySuites and The Keg restaurant, there is another decent discount hotel that needs to be considered, Comfort Inn. 20 minutes from this expensive area and right in the downtown of Niagara Falls and Clifton Hill, you can find Skyline Inn hotel. Skyline Inn is a part of the huge entertainment complex with indoor water park, Casino Niagara, Planet Hollywood and more. Another discount hotel in the Clifton Hill district worth checking is Days Inn & Suites at the Falls. If you like a quiet neighborhood and to be out of the town, we recommend one of the chain brand name hotels, Best Western. If you are frequently visiting Niagara Falls, either in Canada or New York, cheap hotels Niagara Falls are your great choice. For anniversaries and honeymoons, stay with first class hotels. And, if you are looking for a peaceful stay, in a home ambiance, than bed and breakfasts is what we suggest, something you might want to book and try. Either way you go with Niagara Falls hotel deals, amazing experience is guaranteed. 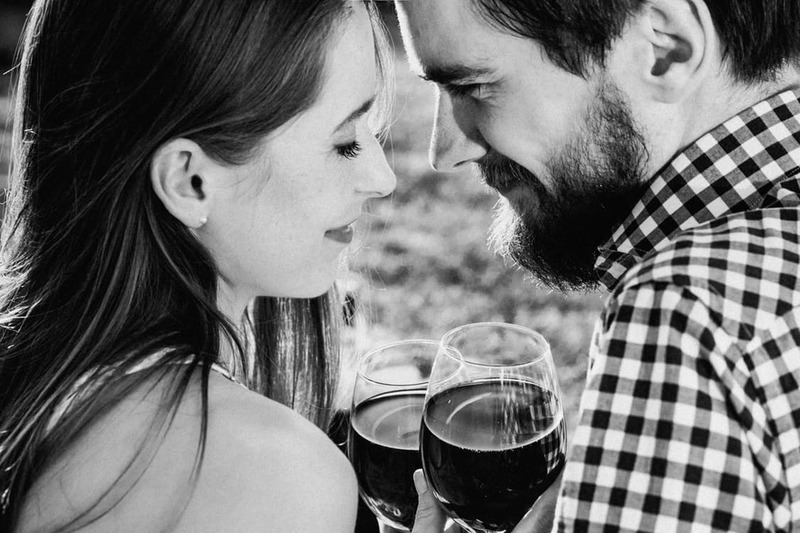 Best Niagara Falls Hotels Niagara Falls Hotels Niagara Falls Water Parks Honeymoon in Niagara Falls Bed and Breakfast Niagara on the Lake & Niagara Falls Hotels Tips for a Great Niagara Falls Honeymoon!